C is for Christmas is from award-winning and bestselling author Michelle Medlock Adams read along as she embraces the true meaning of Christmas in this brand-new ABC holiday book! Pairing scenes from the first Christmas with the traditions of today, C Is for Christmas brings together all the very best elements of the season into a delightful read-aloud. This is an excellent book to teach little ones the true meaning of Christmas. Mary and Joseph, the three kings, the shepherds, and the big man in red all come together but the focus is clearly on Jesus. On every page, this beautiful book witnesses to the great love that came into the world on the night a precious baby was born. C is for Christmas is available where books are sold. 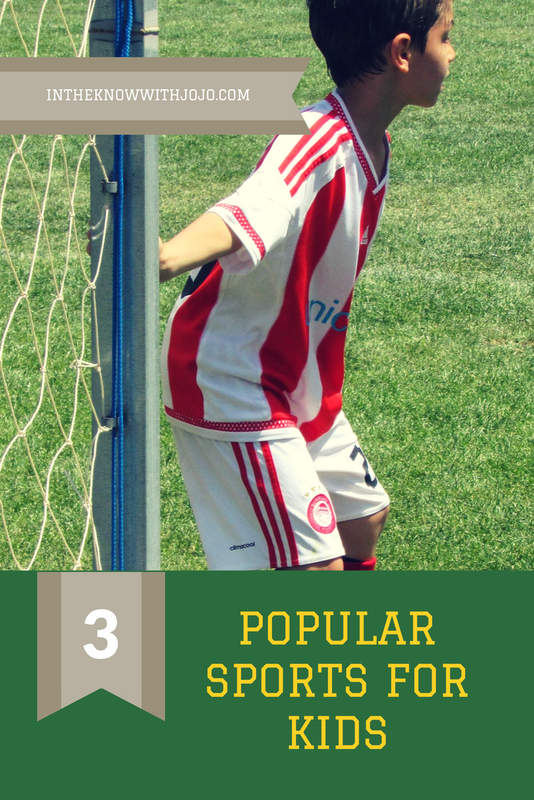 For book buyers and retailers, distribution is available through SPU/IPG. Please call 1-800-888-4741 or visit www.ipgbook.com. Retail price is $16.99 (hard cover) and $12.99 (soft cover). 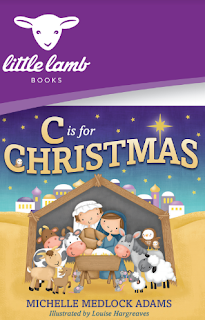 C is for Christmas brings home the true meaning of Christmas in a way little ones can understand. It's a true treasure that not only celebrates the holiday, It’s the perfect way to introduce little ones but also remind them of the real reason we celebrate. At the same time teaching little ones their letters with A-B-C rhyme from beginning to end. This would be great for my grand children to learn about the real meaning of Christmas.